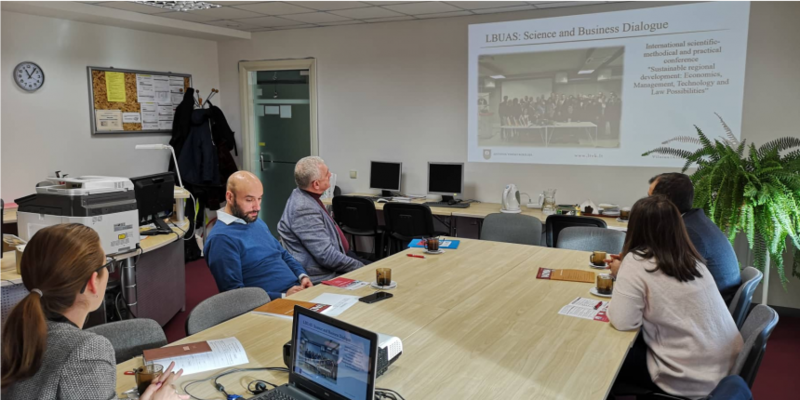 Husam Barham from University of Petra, Omer Inan and Muazzez Balcı Inan from Bandırma Onyedi Eylül University and Bogdan Swiatek from Wszechnica Polska University in Warsaw visited LBUAS within Erasmus+ Staff Mobility. 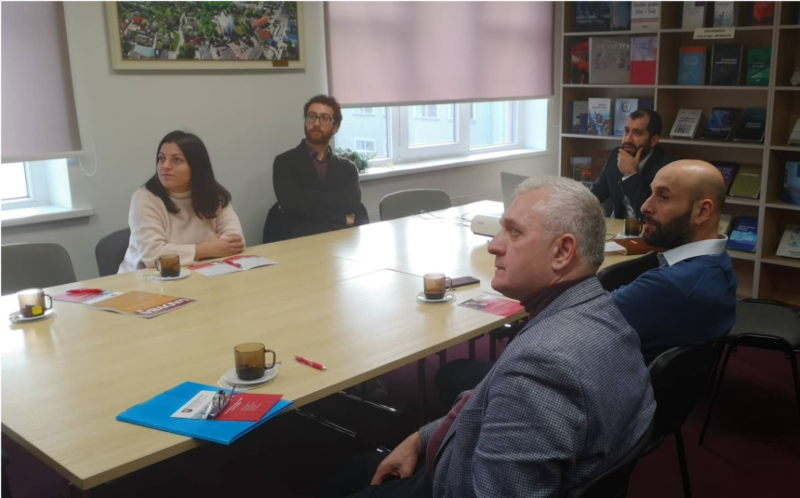 With Head of International Relations and Projects Department Samanta Štraupaitė, discussions have been made to strengthen international links among universities. 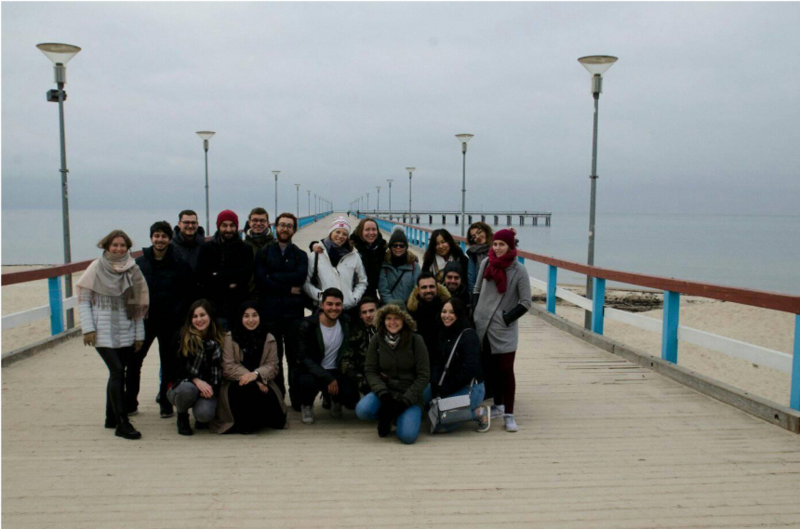 Mr. Husam, Mr. Omer, Mrs. Muazzez and Mr. Bogdan made a trip in the Old-Town and after the tour in the university. 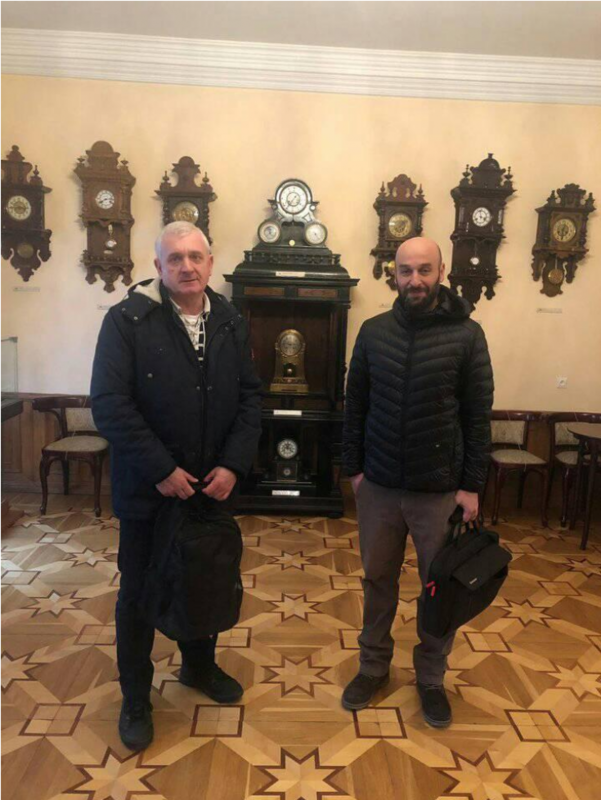 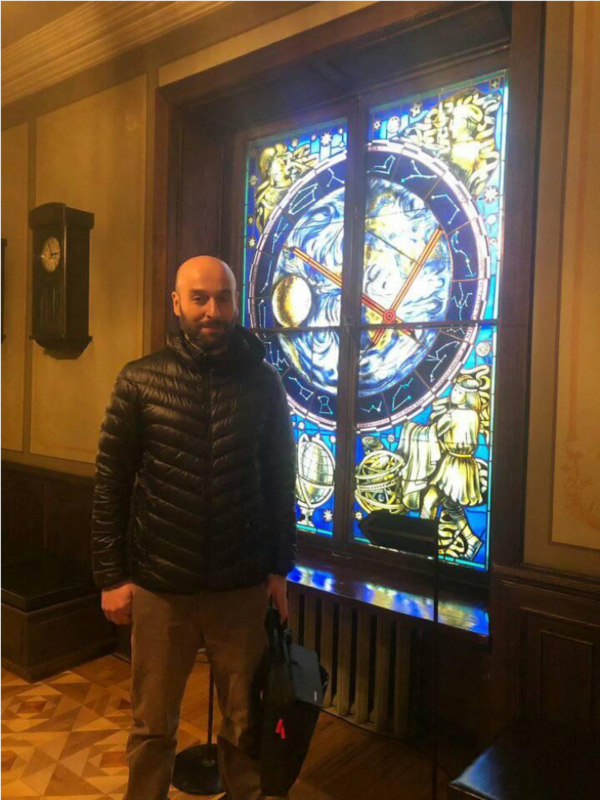 In the next days, The Castle Museum and Clock Museum was visited by the guests. 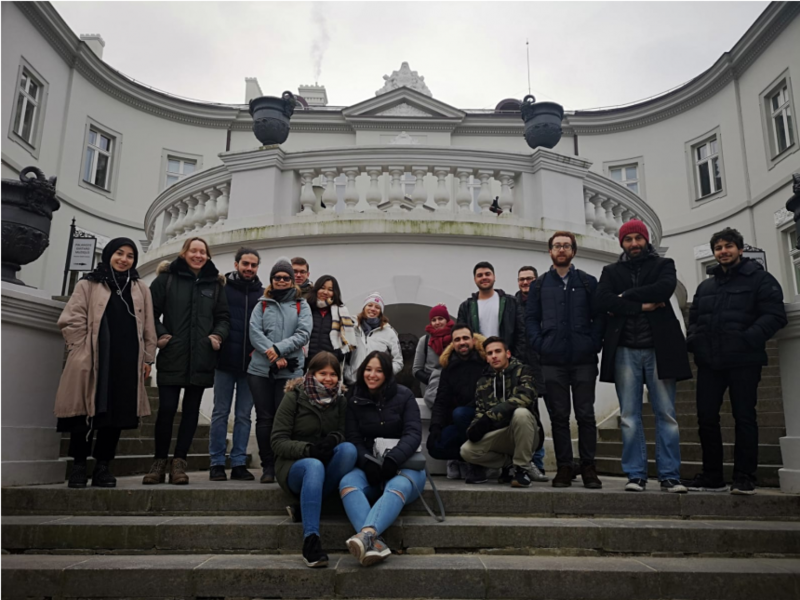 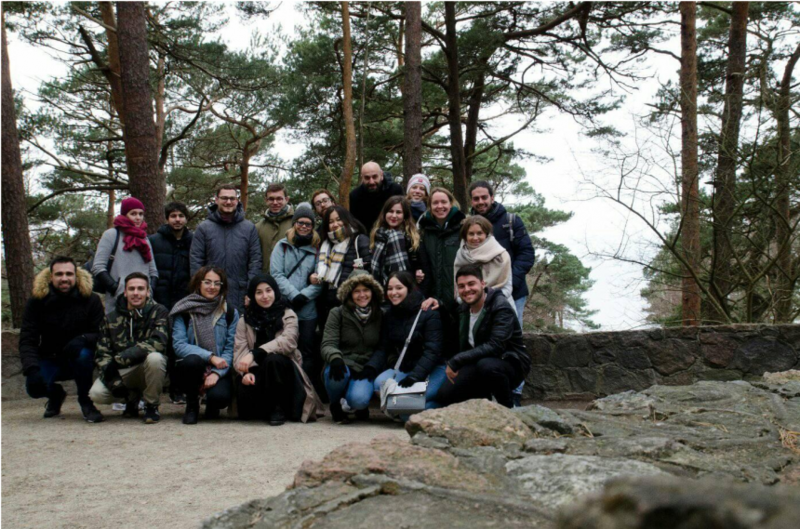 At the end of their visit, they visited Amber Museum in Palanga with Erasmus students and tasted Lithuanian food in the traditional restaurant which is in Palanga.